Please note that on some templates, fonts can be changed. Please make sure you are using Adobe Reader: To change fonts: type, size or color, (as well as bold, italics, etc.) select Control +E if you’re using a PC or Command + E on a Mac. A toolbar will appear giving you additional text properties. Select “More” in the font properties toolbar for paragraph alignment and more. 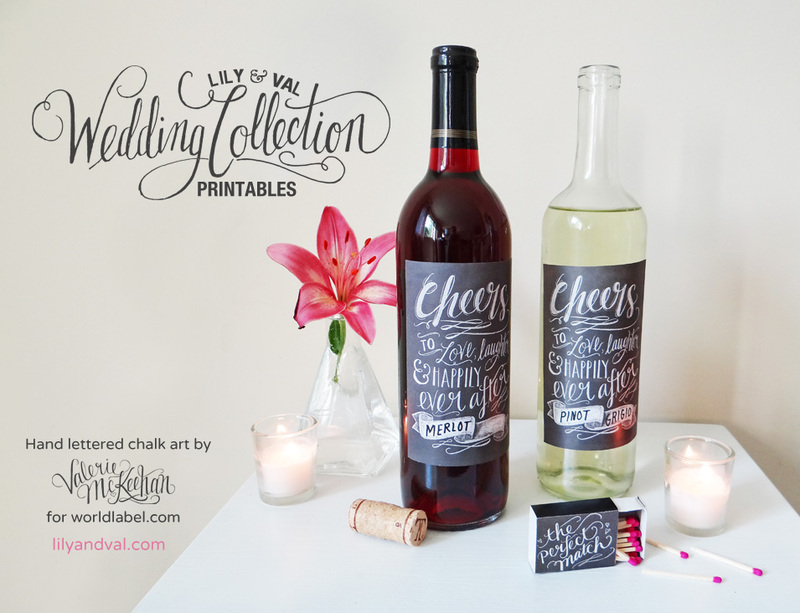 This entry was posted in Label Design, Labels & Printing, Uncategorized and tagged chalkart, chalkboard labels, diy wedding, free label templates, free printable labels, free wedding labels, printable labels, waterbottle labels, wedding label templates, wedding labels, wine bottle labels on July 8, 2014 by wlmanager. These stunning Wedding Labels in a vintage theme are designed by Cathe Holden of Justsomethingimade.com. 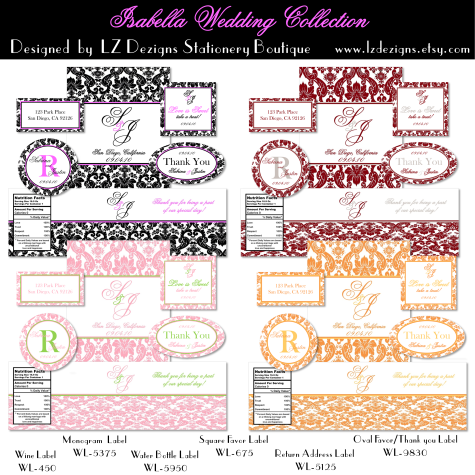 Four awesome wedding label color sets for free in fillable PDF templates to choose from, downloadable from .zip files. 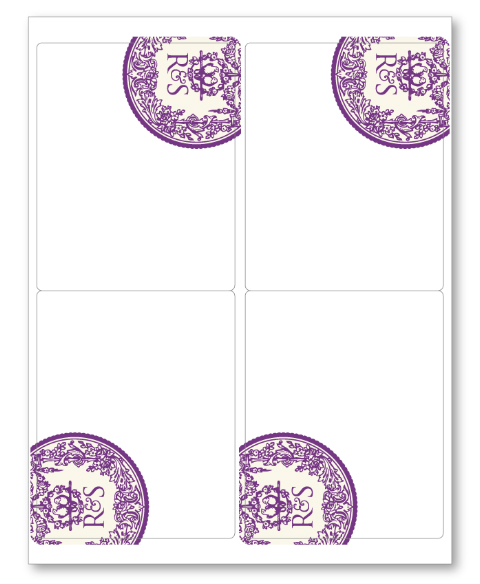 Each set comes with 7 different labels: Green, Purple, Silver and Blue. Also available is a black and white set so that you can adjust the color to your wedding theme in a graphic software program. This entry was posted in Label Design and tagged labels, vintage labels, wedding label templates, wedding labels on June 9, 2011 by wlmanager. These stunning Wedding Labels are by LZ Dezigns Stationery Boutique, a studio that creates designs for any occasion and holidays. Visit their Etsy shop and browse their beautiful designs. 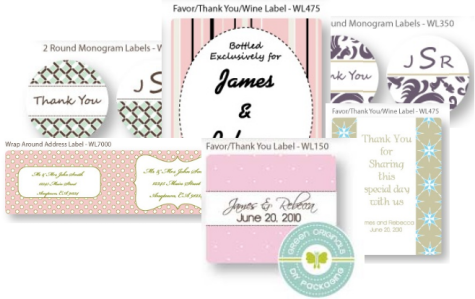 This entry was posted in Labels & Printing and tagged labels, wedding label templates, wedding labels on September 29, 2010 by wlmanager. 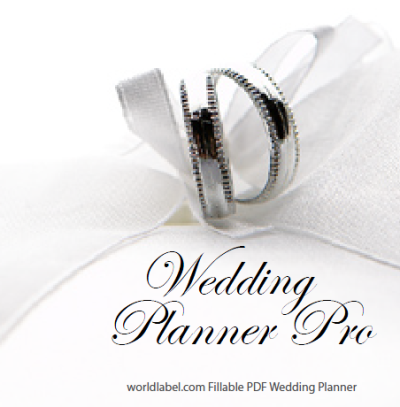 This entry was posted in Labels & Printing and tagged labels, wedding label templates, wedding labels on August 25, 2010 by wlmanager. 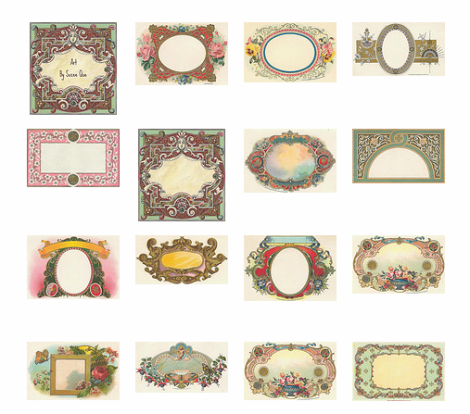 Take advantage of these free printable fillable spectacular Vintage labels with framed designs in PDF templates in Mailing and Shipping Label sizes courtesy of Lunagirl Images. Each design is available in 2 different types: add different information and Autofill. The Autofill template allows you to fill in your information in one label cell, hit tab and the complete template populates with that information. “For your personal use only, For your Art only, not for Sale on a CD or Collage Sheet”. A very special thanks to Lunagirl Images for making these great vintage labels designs available. This entry was posted in Label Design, Labels & Printing and tagged labels, vintage label templates, vintage labels, wedding label templates, wedding labels on November 16, 2009 by wlmanager. 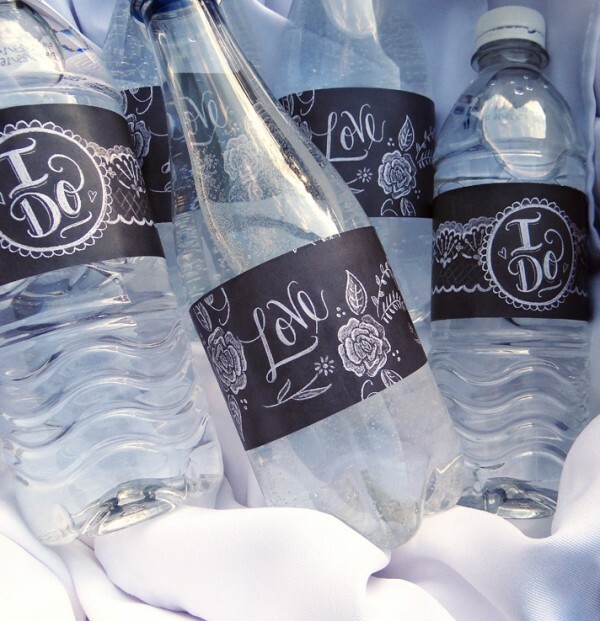 Are you stumped for ideas on your wedding labels? Worry no more! 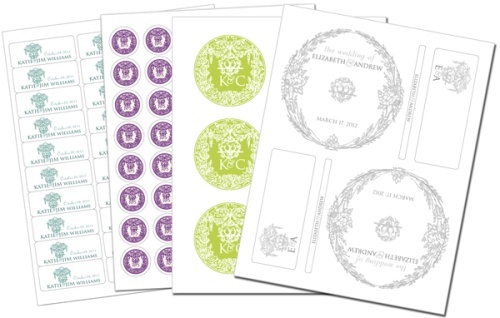 We’re offering free fillable Wedding labels in PDF label templates for U.S. letter-size label sheets. Wedding CD labels, mailing labels, wine labels, Monogram Sticker and more! 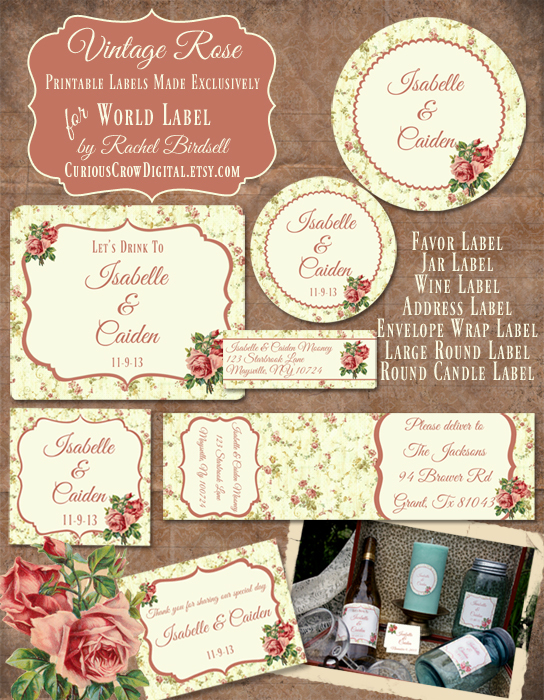 Look below for links to download these free label templates. This entry was posted in Labels & Printing and tagged labels, wedding label templates, wedding labels on March 30, 2009 by wlmanager.